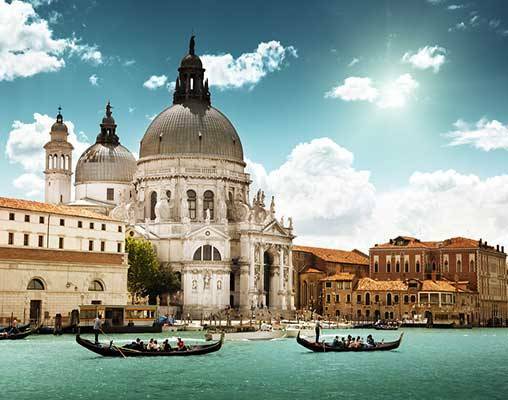 Hop between two romantic cities on this overnight journey that that takes you from the fine culture of Paris to the canaled city of Venice. 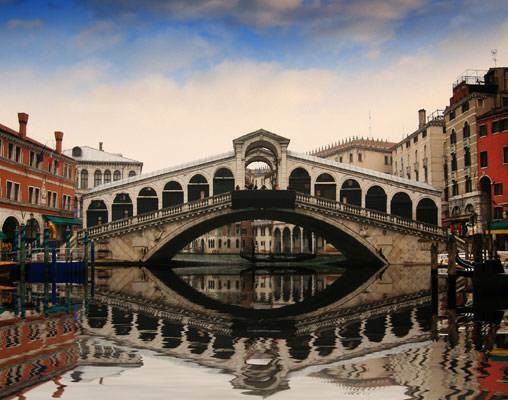 Visits to the great cities of Venice and Paris combined with majestic scenery make for a truly unforgettable journey. There is no finer way to travel between Venice and Paris than aboard the exquisite gold-and-navy carriages of the Venice Simplon-Orient-Express. Relax as you indulge in exquisite cuisine and fine wines in well-appointed dining cars that mirror the vintage romance of Europe. Bid farewell to the Venetian culture and enjoy the views of magnificent mountains and rolling countryside before a sound overnight sleep. The next morning enjoy a lovely breakfast before you arrive in the City of Love to explore as you like. Journey is available from Paris to Venice based on your travel preference. 24th April 2019 $3,080 Please call for availability. 27th April 2019 $3,080 Please call for availability. 24th April 2019 $4,928 Please call for availability. 27th April 2019 $4,928 Please call for availability. 24th April 2019 $13,300 Please call for availability. 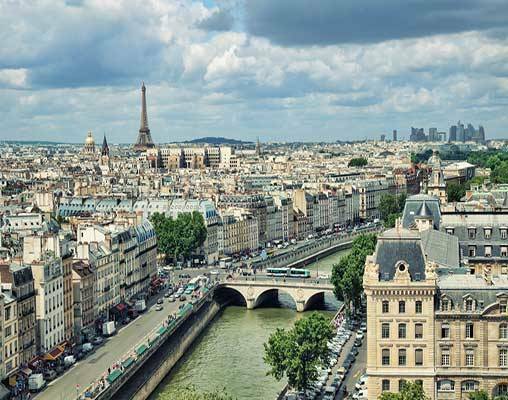 Enter your details below if you would like to be notified when 2020 dates and prices are available for Venice Simplon Orient Express - Venice & Paris. Prices are land-only, per person based on double occupancy. Prices are correct at the time of this web page going live; however are subject to confirmation at time of booking. Pricing is based on rate of exchange on 10/19/2018, and can vary based on the exchange rate at the time of booking. Single rooms may be available. Please contact a rail specialist for details.